An old-style "mustard paint," this recipe is a basting sauce used for smoking or grilling slabs of ribs, pork loins, pork butts, pork tenderloins, ham, chicken, or any meat of your choice. 1. Combine all ingredients in a non-reactive bowl and store in an airtight jar in the refrigerator. This barbecue sauce will keep for several months. You can replace beer with lemon juice or liquor. 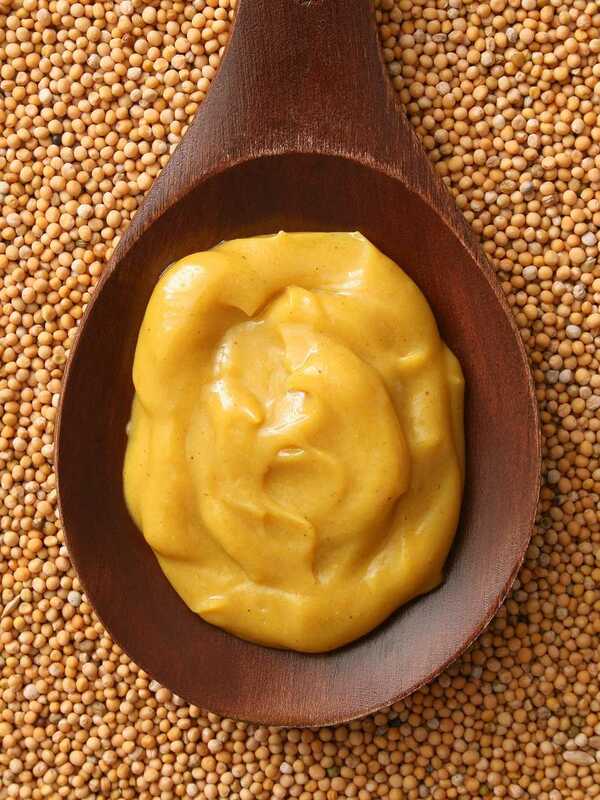 You can also use the Dijon-style mustard for the American mustard. 2. When ready to use, paint the mustard sauce on the meat or chicken and then apply your favorite spice rub. Grill or smoke.